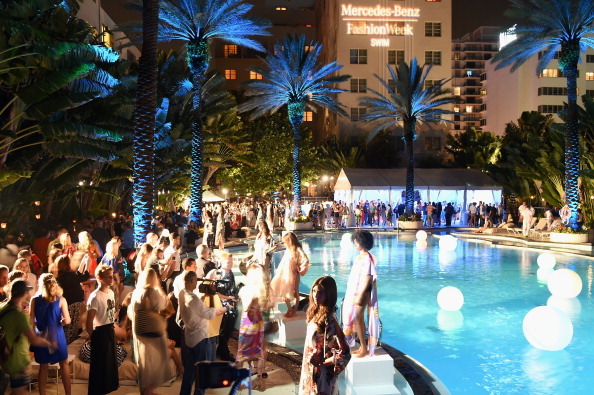 Celebrating their 10 years, the Mercedes-Benz Fashion Week Swim in Miami has risen to the occasion once again. We were inspired by the newest swimsuit trends as the models walked down the runway this summer. This year the runway was graced with the presence of swimsuits by Beach Bunny, Issa de’mar, Mara Hoffman, Vitamin A, MIKOH, Poko Pano and many more. Though, MBFW Swim was officially over on Monday, we can look forward to the styles and swimsuits for next summer!